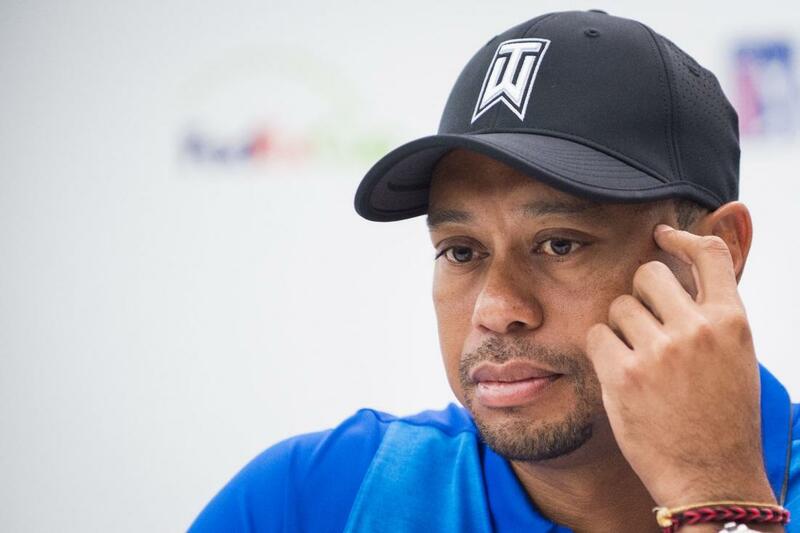 Remember when Tiger Woods announced his schedule would include 4 tournaments in a 5 week period? The immediate response was “How will his back hold up?” and “That is an aggressive play, but he knows his game and body”. Today that changed as Woods’ team put out on social media that he was withdrawing from play in the Genesis Open and Honda Classic. That leaves just 54 holes played in that early aggressive tournament schedule. That leaves the question the same as it was before the announcement of the jam packed schedule. Do you believe Tiger Woods still has something in the tank and do you think fans will see it this year? Sound off on the THP Forum right here. If you are on the THP Mobile app, click over to the social tab and click THP Forum to see all of the golf conversation. Such a bummer. I was hoping for him to at least play in these events, I know he missed the cut at Torrey, but to pull out of Dubai and now to pull out of these two, I think it’s safe to say he is done.